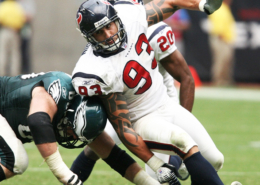 Eventmasters are excited to be supplying VIP tickets and hospitality packages for the upcoming NFL London 2019. The four scheduled games see the likes of the Oakland Raiders and Jacksonville Jaguars take on the Chicago Bears and Houston Texans. 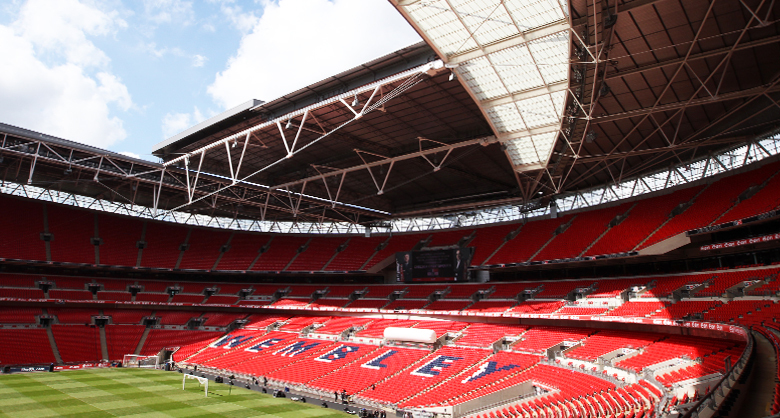 Two games will be hosted at the iconic Wembley Stadium which guarantees an experience worth savouring. The other two games will be hosted at Spurs New Stadium, a venue we all can’t wait to explore. Our VIP hospitality will ensure you and your guests experience the very best that our exclusive facilities have to offer. 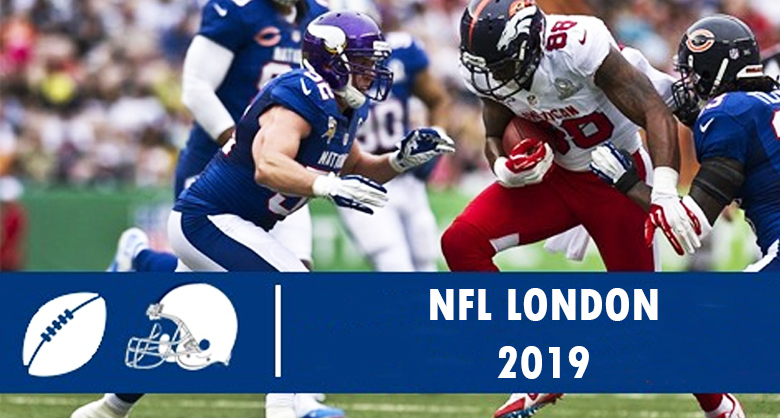 With the confirmed dates and venues for each specific game still yet to be confirmed why not register your interest for NFL London Hospitality below and be sure to keep up with our latest news so you don’t miss any updates. 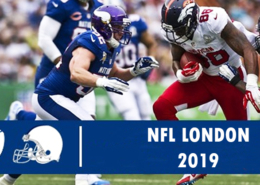 2019 will once again see some of the world’s biggest sports come to the UK with the National Football League (NFL) among others, seeing rapid growth in popularity with the British crowds. The NFL International Series, announced itself to the UK in 2017 with NFL London fixtures, featured at Twickenham, delivering two nights of memorable action. 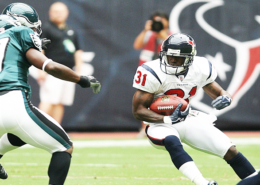 The series began in 2007 and initially featured just one match per season until 2012, but with a boom in popularity, the NFL was left with no choice but to add more fixtures to the calendar. 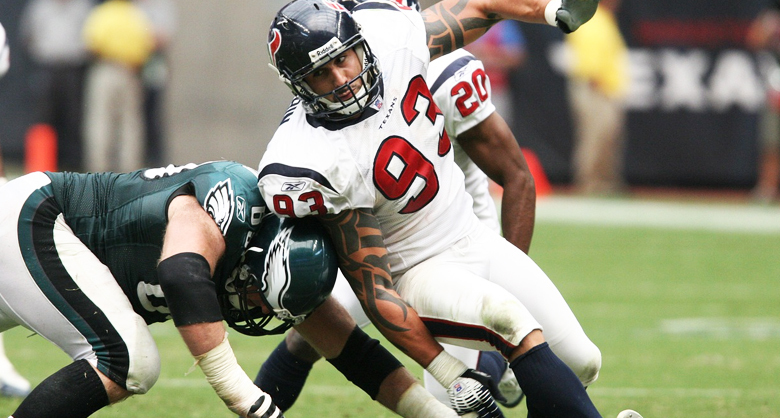 Thus, NFL London has gained popularity with NFL fans globally. The sport is known for its athleticism, power, and speed and features some of the finest athletes on the planet. It will certainly be an occasion to savour when it again returns to Wembley Stadium in 2019. Eventmasters are delighted to offer NFL tickets and hospitality packages for the upcoming fixtures as the NFL London returns once again. With an exciting array of matches to enjoy there will certainly be much for fans to look forward to. What Are The Confirmed Games For NFL London 2019? How Do I Get NFL London Tickets? Eventmasters are delighted to provide fans with the very best NFL London tickets for 2019 fixtures. 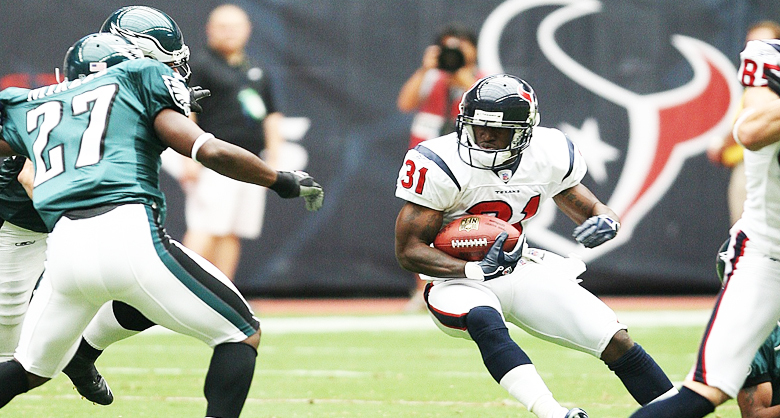 Register your interest with us to book VIP tickets to the upcoming NFL London games. When Are NFL London 2019 Dates? The NFL London 2019 Dates and Venues will be announced in due course. Where Will NFL London 2019 Take Place? 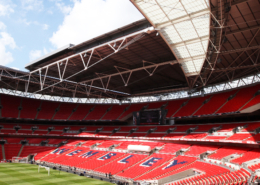 The four NFL London games will be held at either Wembley Stadium or Spurs New Stadium. Keep up with our updates to not miss a thing.